The goods and services tax (GST) collected in January (for December) is seen to be the lowest in the current fiscal. While the average collections during April-December was Rs 96,800 crore a month, the collections in January are around Rs 93,000 crore. 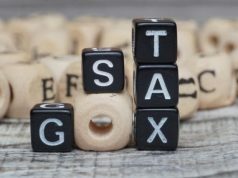 With tax rate cuts on 23 items announced by the GST Council in December coming into effect from January 1, the collections next month may remain subdued too. The collection for December 2017 at Rs 86,703 crore too was nearly 4% lower than the average monthly collection in the 2017-18 fiscal. 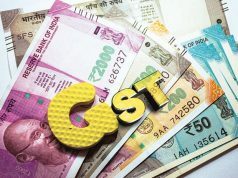 The overall GST revenue shortfall is nearly Rs 15,000 crore per month in the April-December period compared with the budget estimate for the current fiscal. 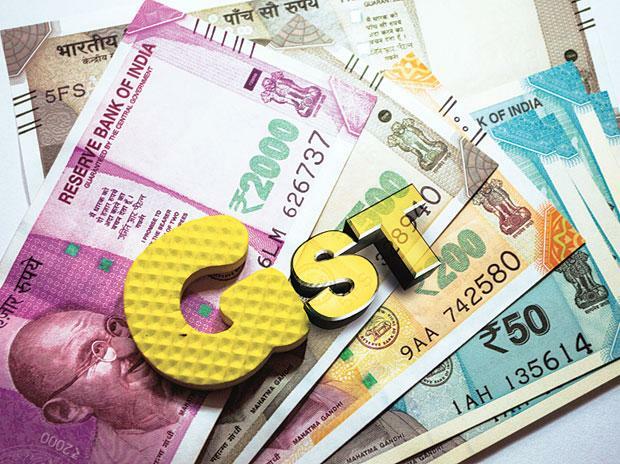 Although the finance minister has acknowledged that the estimates may have been too high to begin with, the GST Council has constituted a committee of state finance ministers to look into the shortfall. On Tuesday, the seven-member group of ministers (GoM) headed by Bihar deputy chief minister Sushil Modi met for its first meeting. Modi said tax officials officials would study the collection of tax on services by the states. It is apprehended that states may not be collecting the due GST on services as unlike the Centre as they do not have expertise in taxing services, he added. The GoM would meet again in February. 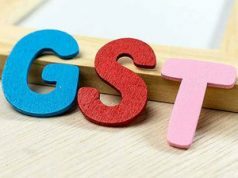 Several states including Punjab, Himachal Pradesh, Chhattisgarh, Uttarakhand, Jammu and Kashmir, Odisha, Goa, Bihar, Gujarat and Delhi are facing revenue shortfall following the implementation of GST. These states are facing revenue shortfall in the range of 14-37% in the April-November period. Among the Union Territories, Puducherry is facing the biggest shortfall of 43%. The committee of officials, Modi said, would try to find out why big states are facing revenue shortfall while their smaller counterparts are doing well in terms of GST collections. The Central government released `48,202 crore as GST compensation to states during April-November 2018, higher than the `48,178 crore paid in the previous financial year. The GoM was mandated to undertake data analysis using econometric and statistical tools and suggest “suitable measures/policy intervention” for course correction for revenue augmentation, particularly for the states suffering high revenue shortfall. Among other things, it would also take into account trends of revenue collection before and after the implementation of GST.